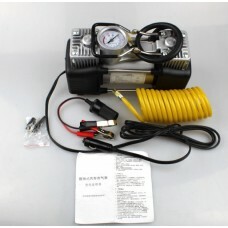 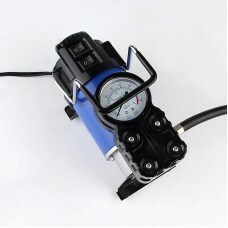 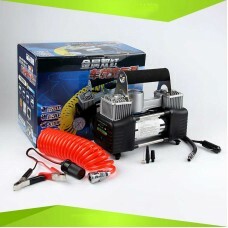 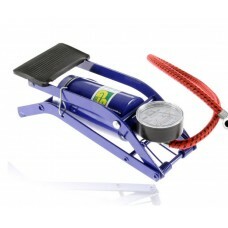 Item Name: 2 cylinder air compressormax amperage: 30Ampmax pressure: Flow rate @ 0psi (13.8v vo.. 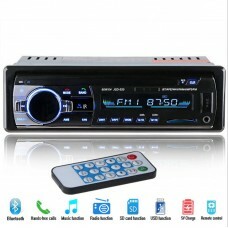 Product Specifications: Built-in Bluetooth + microphone. 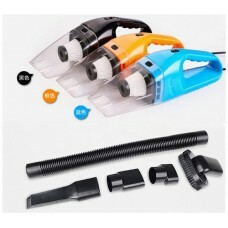 Hands-free calls Suppo.. 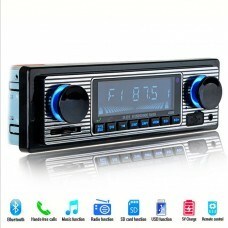 Product Specifications: Brushed metal panelDual knob development and design.Built-in Blue.. 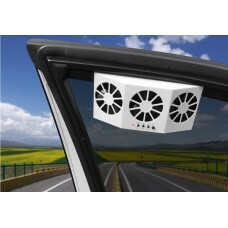 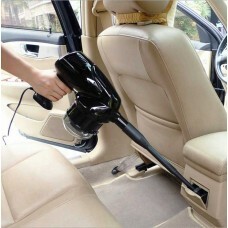 Product Name: New Upgraded high-efficiency 3 unit solar car window fansqty of fans: 3..